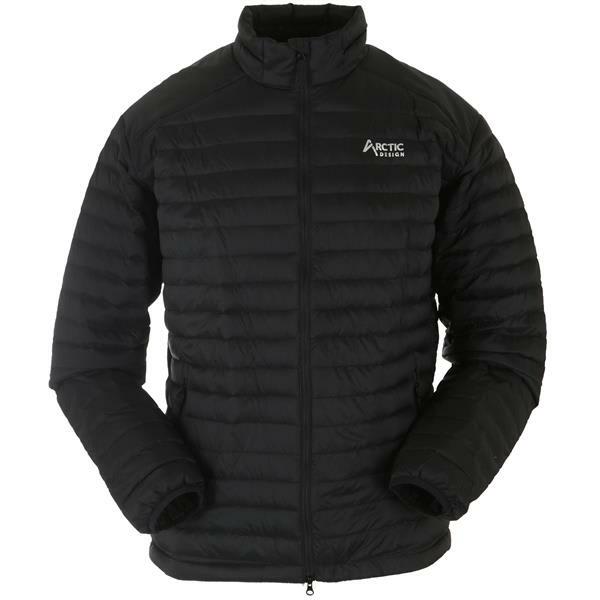 The Arctic Design Norton Down Jacket is this season's go-to winter jacket. 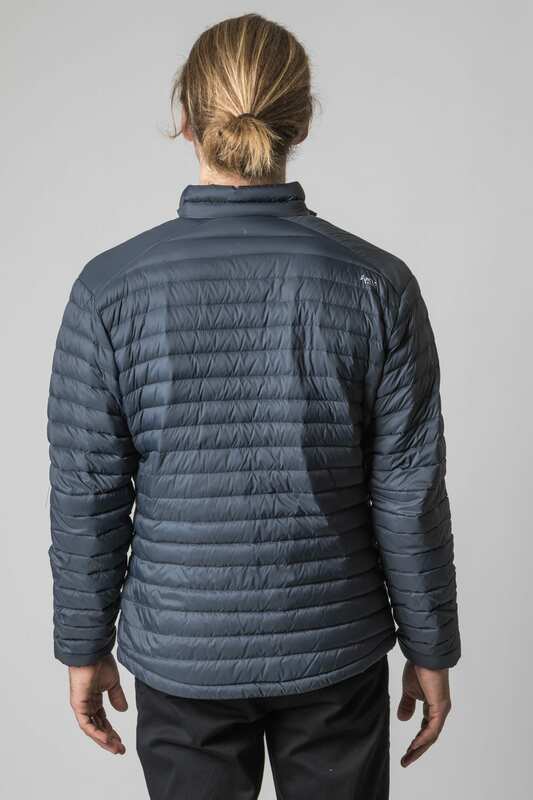 Designed to be a jacket you pick up and throw on to run around town, hit the chairlift, out exploring, and whatever else your heart desires. 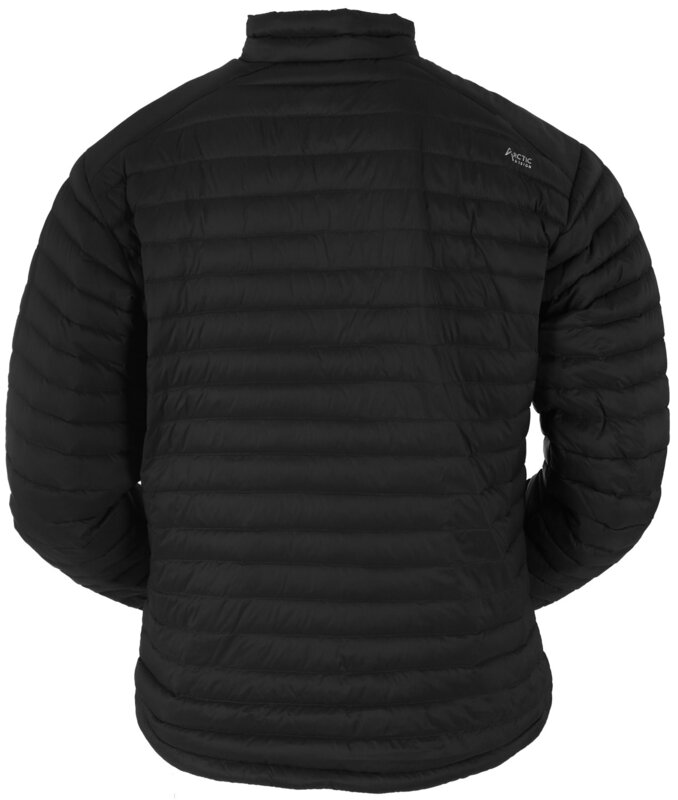 The Arctic Norton Down Jacket is not only incredibly lightweight but also compatible and warm. 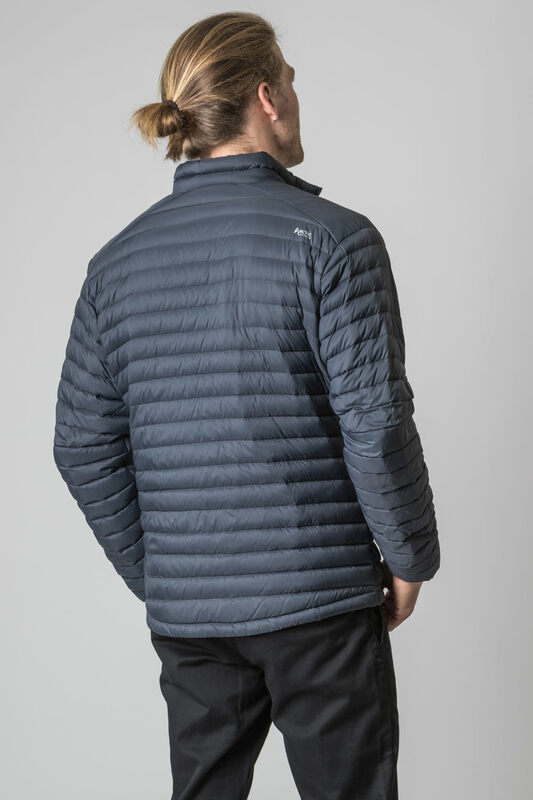 Filled with 850 fill power of certified European goose down and feathers your body will be thanking you on even the coldest days of the winter. Stash your important items in one of the two interior pouch pockets. Elastic cuffs will prevent any breeze from chilling your bones as well as the adjustable drawcord waist. 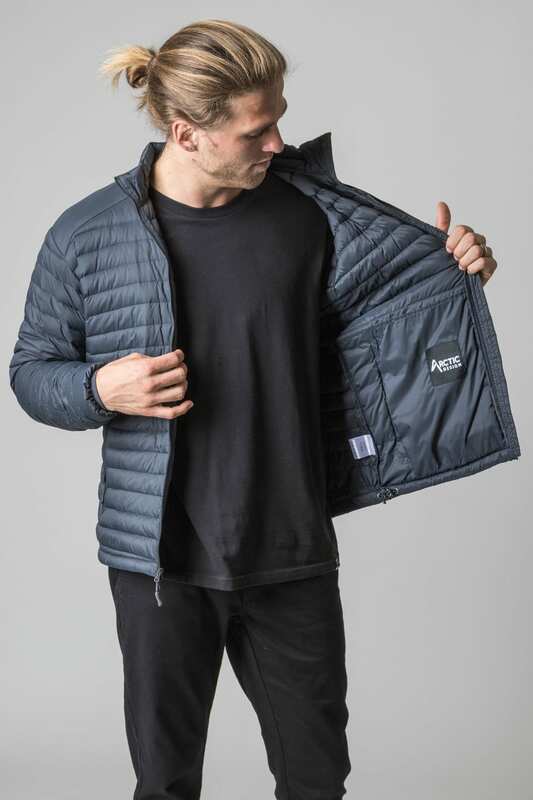 Don't worry about leaving clothes out of your suitcase to pack this jacket for a getaway in the mountains, this jacket is carry-on luggage approved, taking up minimal room. 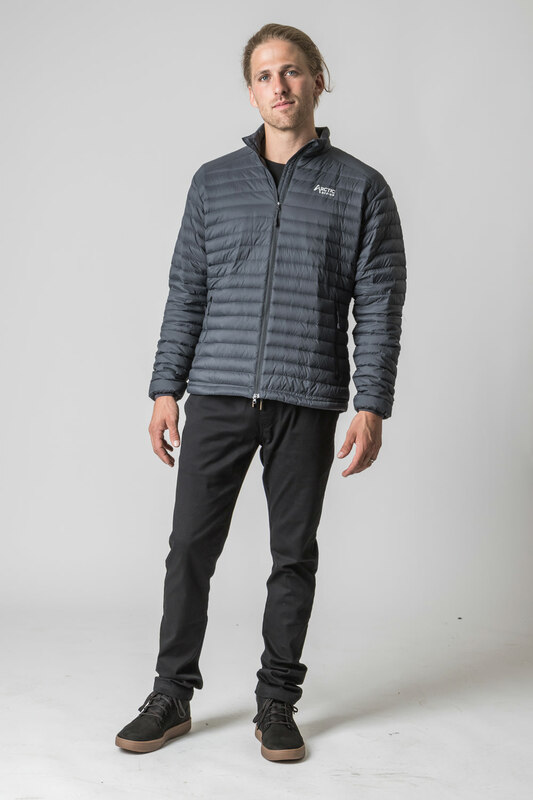 Pack this jacket for every weekend getaway or wear it into the office over your 9-5 clothes, either way, stay warm and look good, in the Arctic Design Norton Down Jacket. 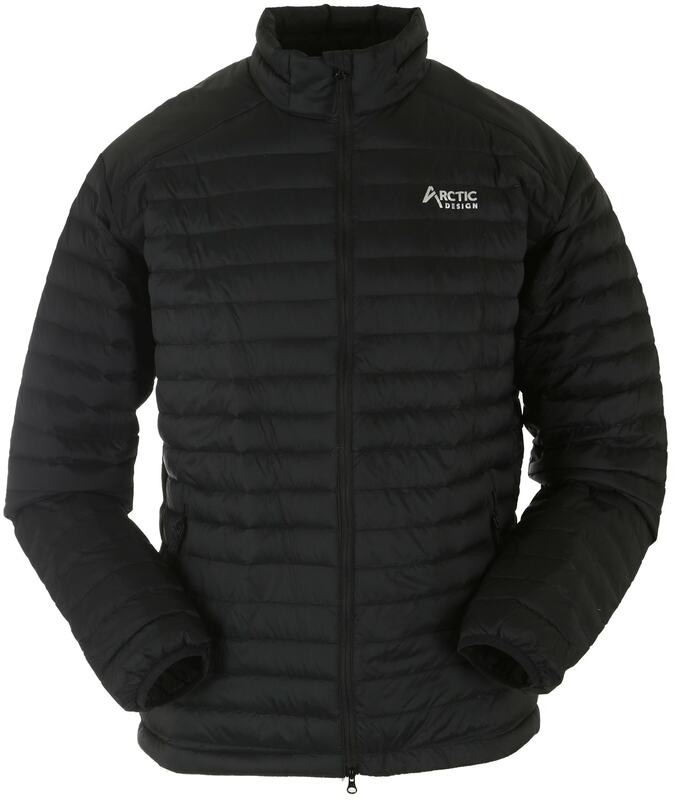 My sons’ love their new jacket!